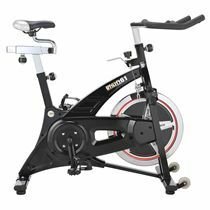 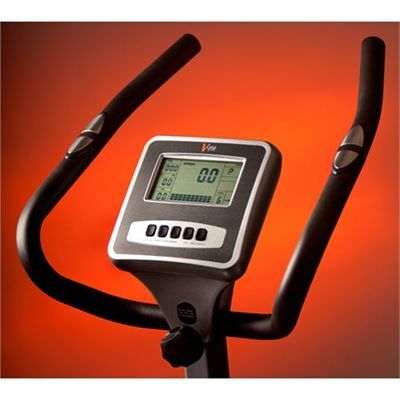 The V-fit MPTC2 Programmable Upright Magnetic Cycle has 16 levels of magnetic resistance and a 7-Function LCD screen. This exercise bike is capable of measuring pulse rate and includes adjustable saddle and handlebars. 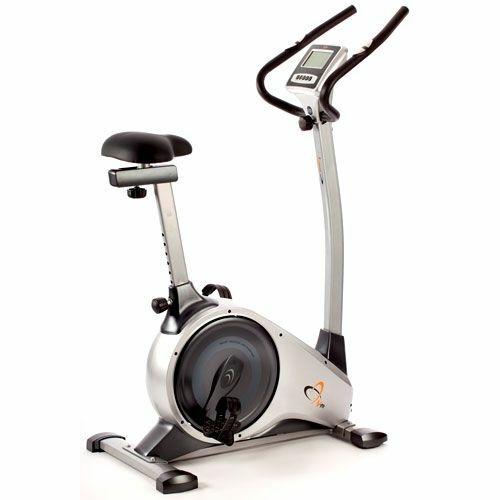 for submitting product review about V-Fit MPTC2 Programmable Upright Magnetic Cycle.